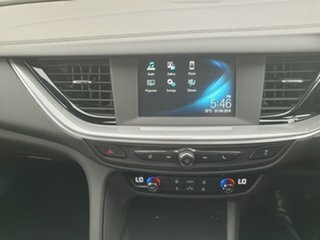 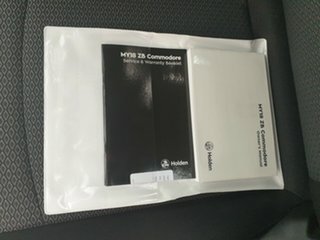 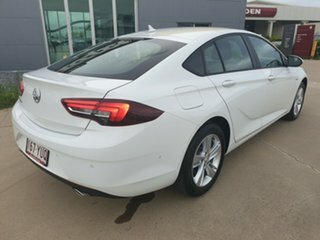 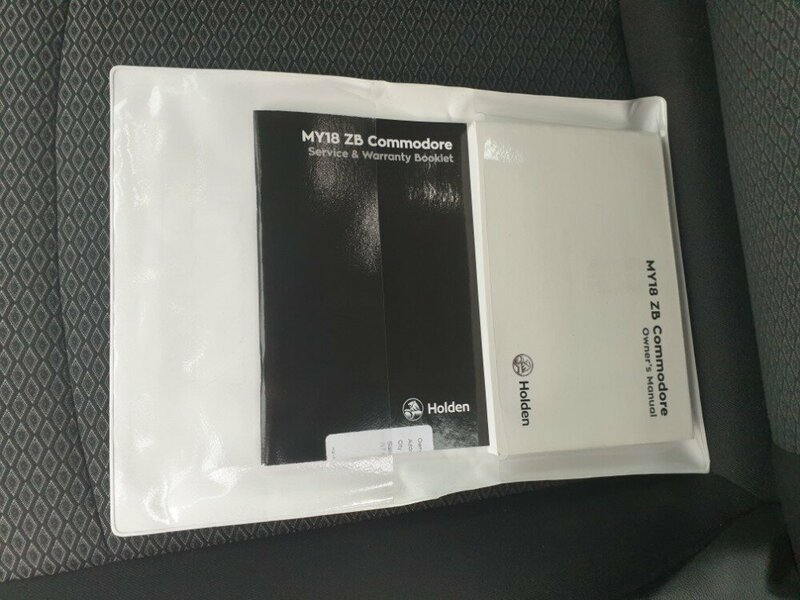 These new Commodores are incredible to drive. 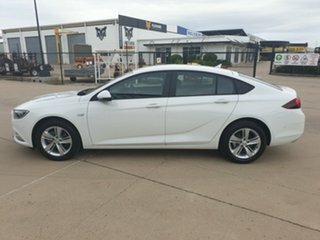 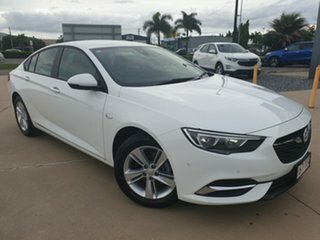 Especially this Holden Commodore LT with a 2.0L turbo. 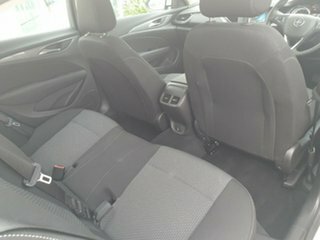 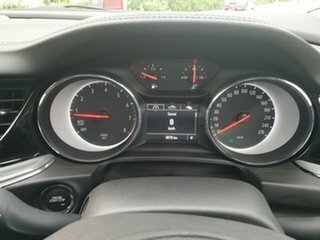 This car gives you great performance, and because of the smaller engine, it is also incredibly economic. 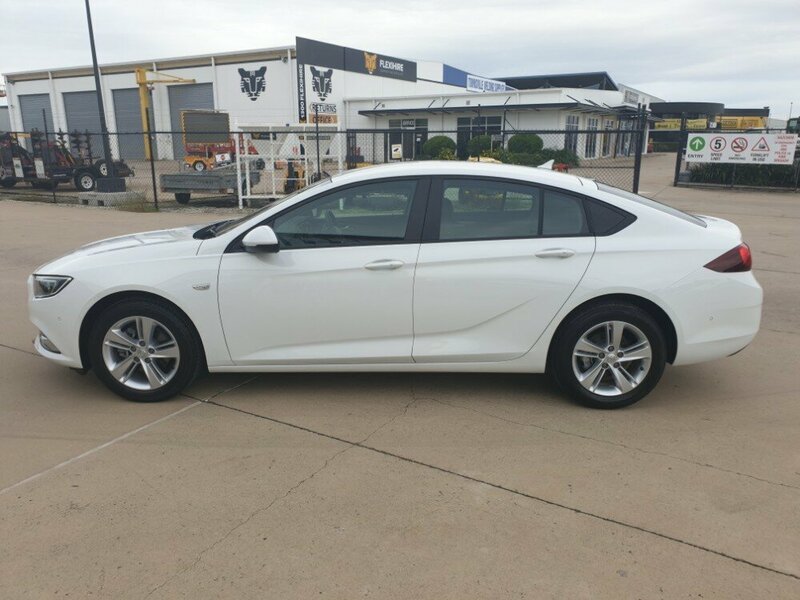 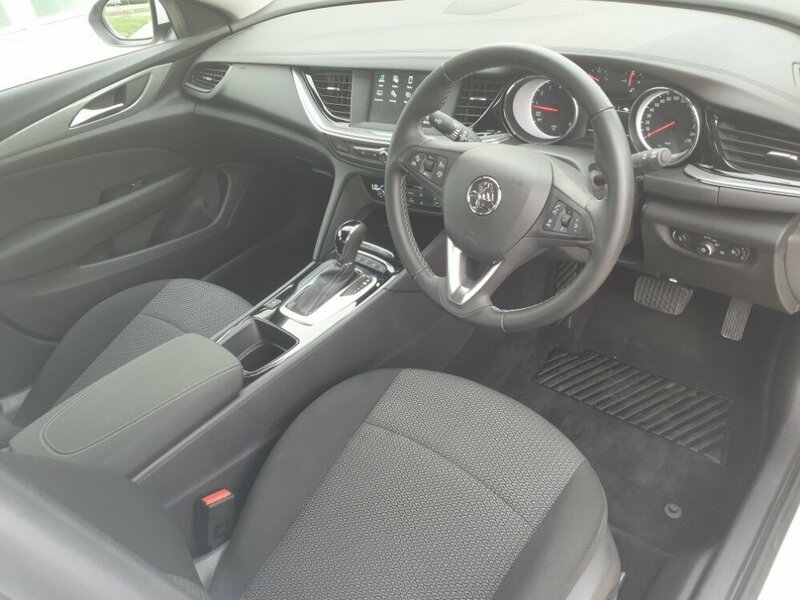 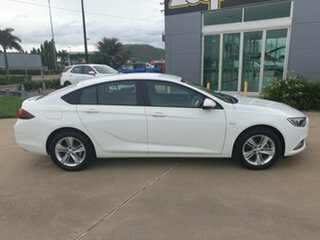 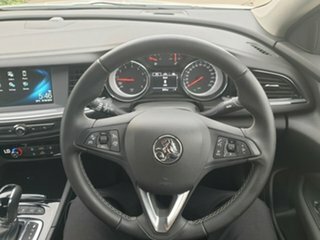 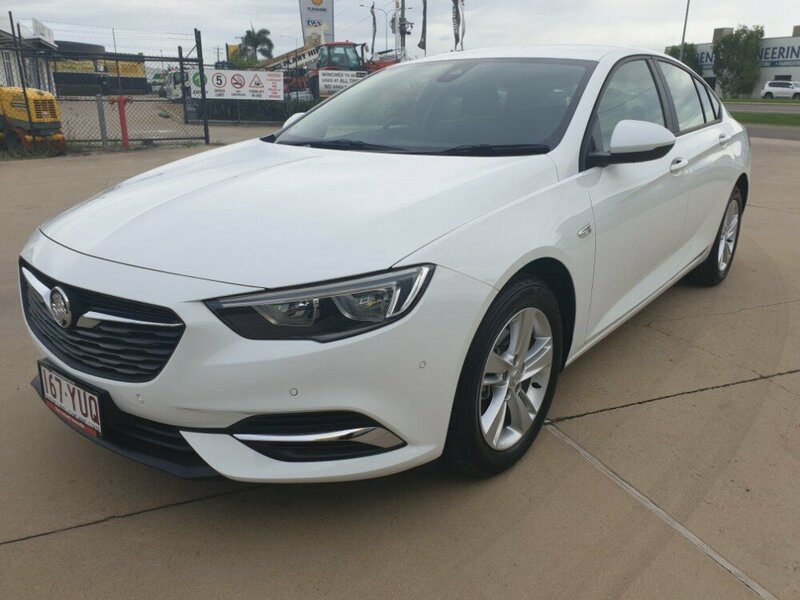 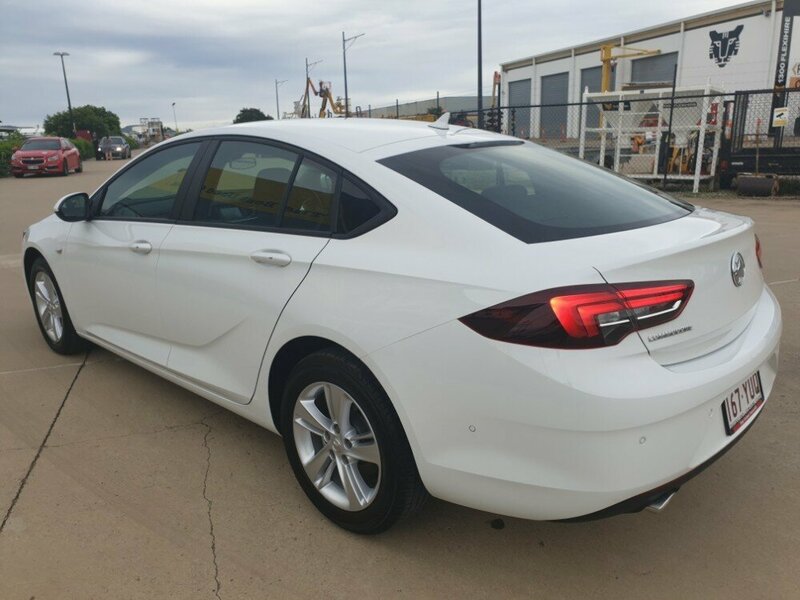 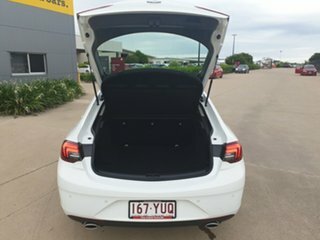 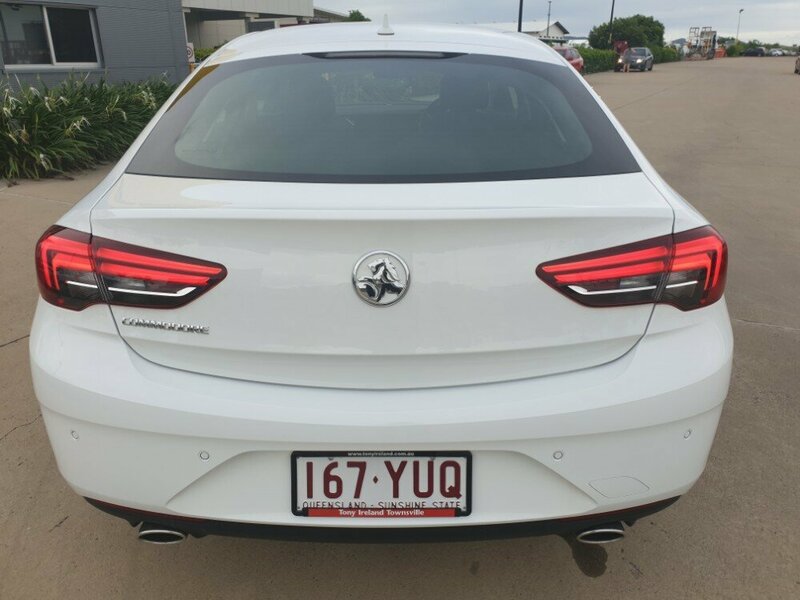 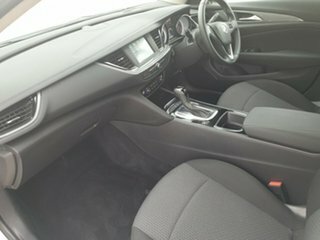 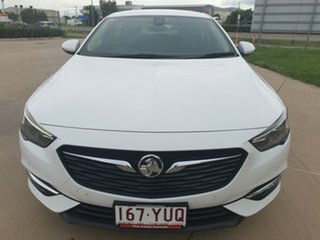 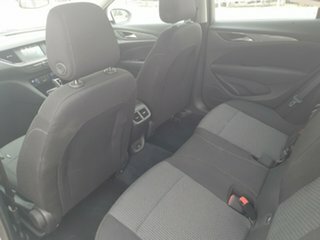 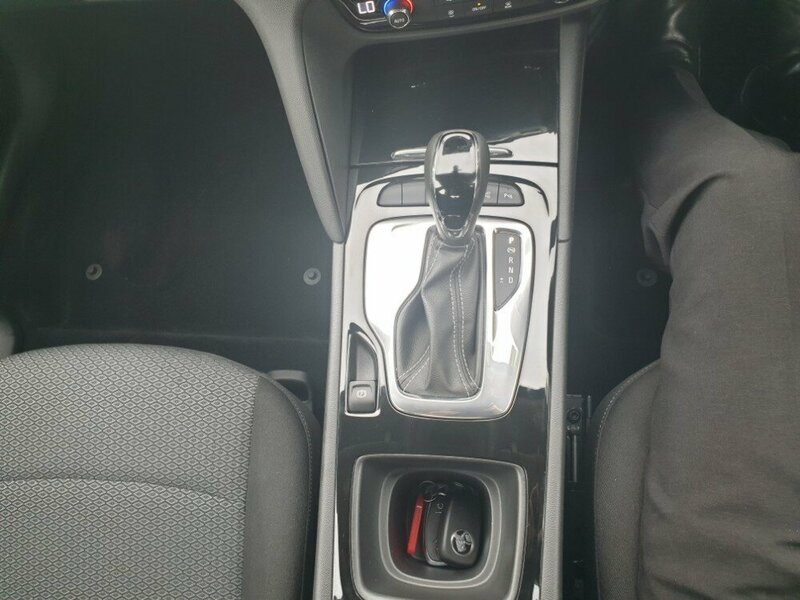 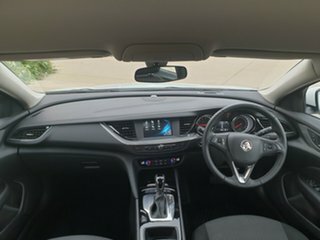 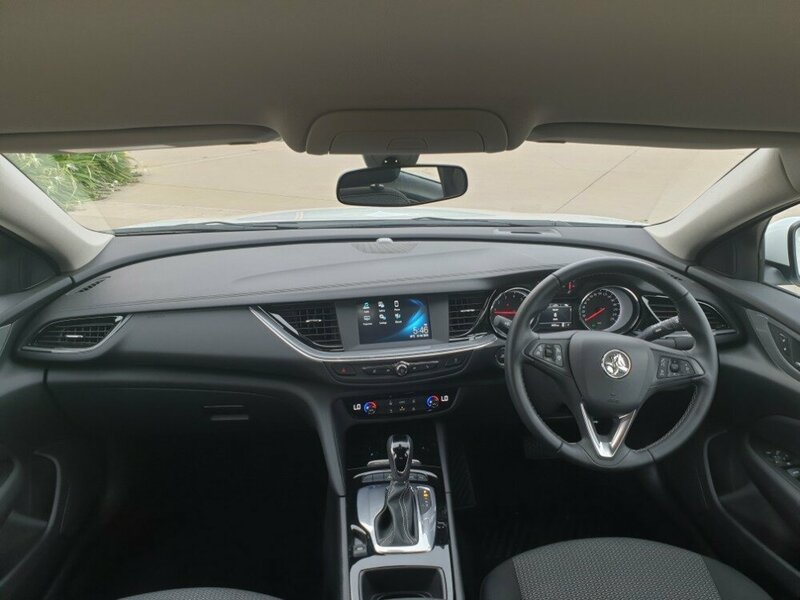 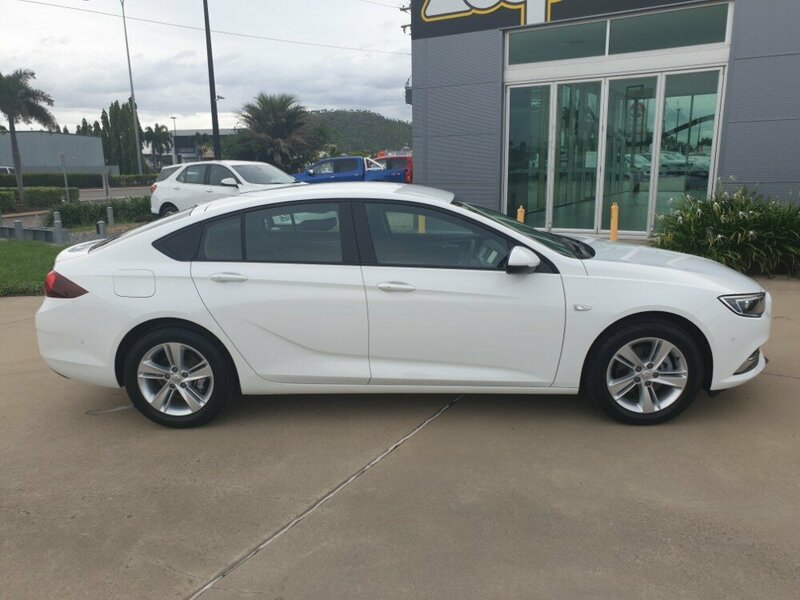 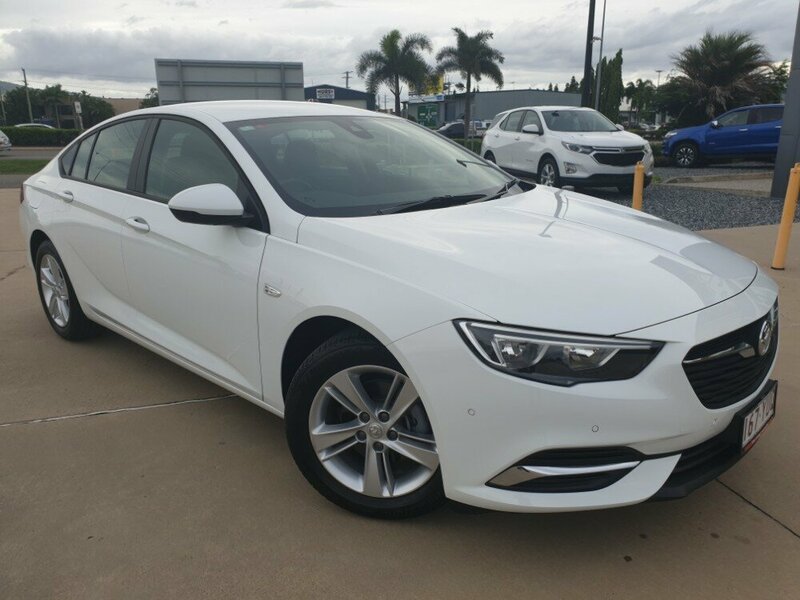 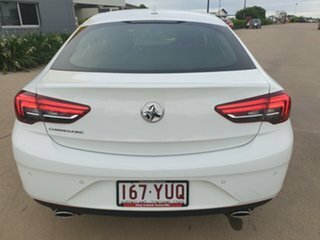 This car also comes with a long list of features, such as Holden's auto park, front and rear parking sensors, a reversing camera, dual climate aircon, Apple CarPlay and Android Auto, automatic headlights, lane departure warning, alloy wheels, and many more.